Content marketing is the hottest way to promote your small business online today. Build the authority, goodwill and trust that leads to sales. Supporting your ongoing content marketing efforts by showing you how to hire help and with free access to a growing collection of online resources. 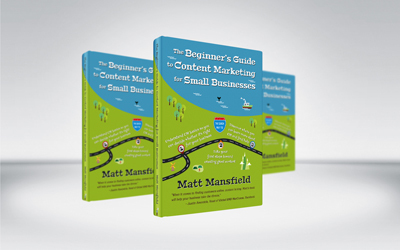 “The Beginner’s Guide to Content Marketing for Small Businesses” , is available in print and on Kindle so get your copy now.